The Star Hotel on Main Street, a historic building, has fallen into a state of disrepair. 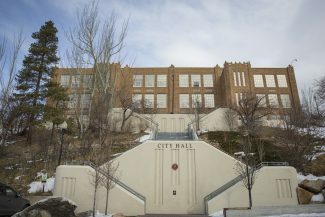 The owner wants to tear down the building, but the Park City government prohibits the demolition of structures that are designated significant. A City Hall panel on Tuesday ruled that the Star Hotel should retain its significant designation. 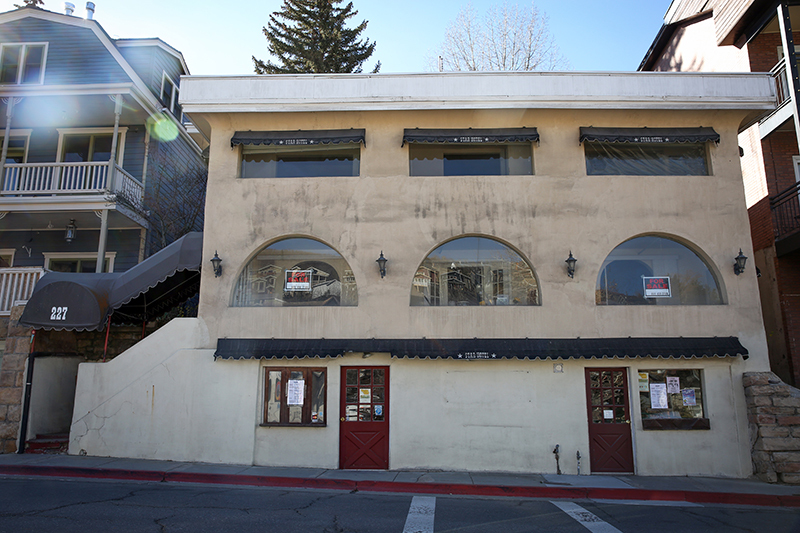 A Park City historic building’s star has dimmed, but it will continue to shine nonetheless. A City Hall panel on Tuesday ruled that the Star Hotel on Main Street should maintain a designation as a significant building as part of an inventory of historic sites kept by the municipal government. The Board of Adjustment, which hears certain appeals, rejected the Star Hotel owner’s challenge of an earlier vote by the Historic Preservation Board that was also in favor of maintaining the designation. The Board of Adjustment was unanimous and followed three months the unanimous vote by the Historic Preservation Board. The determination that the Star Hotel is significant is critical since buildings that have such a designation cannot be demolished. The owner of the Star Hotel, a firm from Provo called Westlake Land, LLC, wanted to tear the building down and then redevelop the site. The Star Hotel has not been occupied for at least two years and has fallen into a state of disrepair. The Historic Preservation Board in November opted to maintain the significant designation for the Star Hotel, 227 Main St., as part of an inventory of historic sites kept by City Hall. The owner appealed the vote. Westlake Land, LLC on Tuesday argued the building should no longer be considered significant, describing a series of alterations over the decades. The oldest parts of the building date to the late 19th century while other parts are from the early 20th century, City Hall has found. A municipal report drafted in anticipation of the Board of Adjustment meeting indicated the Star Hotel “retains” the historic look of the 1920s even after a previous owner made 1970s-era alterations. 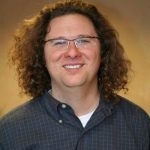 Two Park City Planning Department staffers on Tuesday provided a detailed history. Anya Grahn, who is the preservation planner, and planner Hannah Tyler reviewed the designs of the building over the years as the municipal government built a case that the current look of the Star Hotel should be considered to be historically significant. But Todd Cusick, representing Westlake Land, LLC, provided a competing rundown of the building’s history as he argued it should not maintain the significant designation. Cusick outlined a statement by a family member of a previous owner of the Star Hotel regarding changes to the building over the years and showed photographs from the 1970s. He said the roof and the design of the front of the building date to the 1970s. One of the photographs showed construction at the site in 1976. Cusick said there is nothing historic that remains visible on the first three levels of the building and more than 80 percent of the roof is from the 1970s. “At this point, I couldn’t call it historic,” Cusick told the Board of Adjustment, making a similar argument to the one he presented to the Historic Preservation Board. 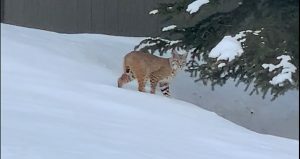 An appeal of the Board of Adjustment vote would be made to district court rather than the Park City Council, which hears many other categories of appeals regarding development matters. Cusick declined a request for comment after the vote. The Star Hotel has been unoccupied since 2015, when the Uptown Fare restaurant was made to move to a new location after a City Hall-forced closure of the building. 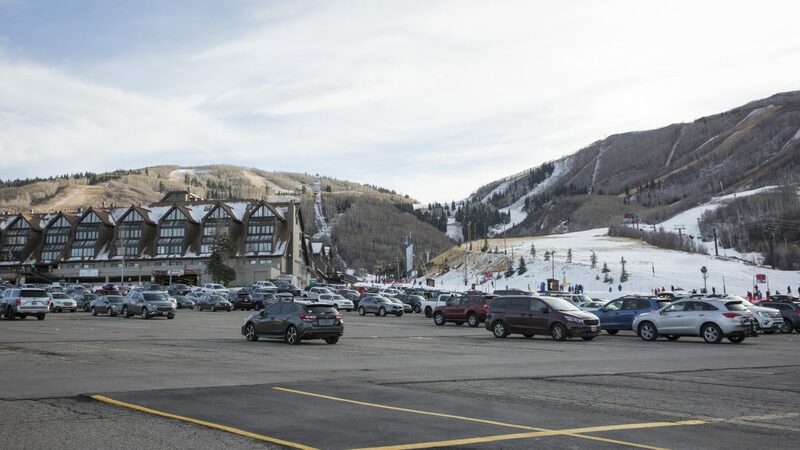 Park City officials determined the Star Hotel was unsafe for human occupancy. 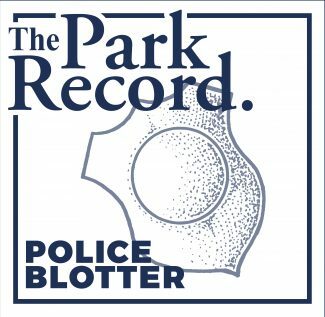 The Park City Building Department issued a notice and order to make repairs. The Star Hotel case provides a high-profile example of the challenges some owners of historic properties encounter when they attempt to redevelop or tear down a building. 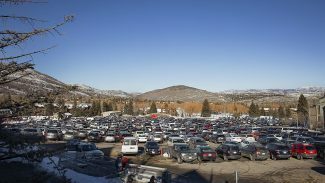 Park City leaders have long seen the community’s colorful history as a competitive advantage over many other mountain resorts. Park City tightly restricts building designs in Old Town and many times mounts formidable challenges when a property owner wants to raze a historic building.